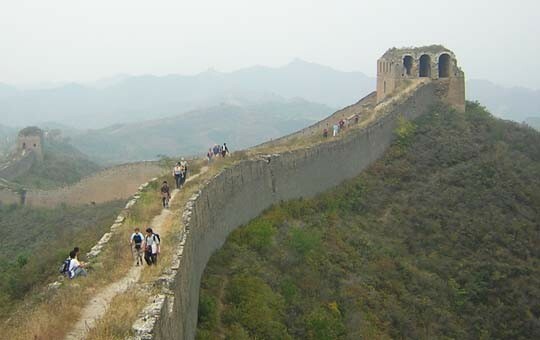 Among its many other attractions, Beijing is lucky enough to have access to some of the most scenic and memorable sections of the Great Wall. 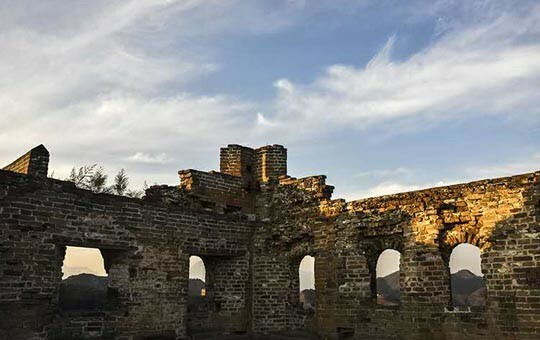 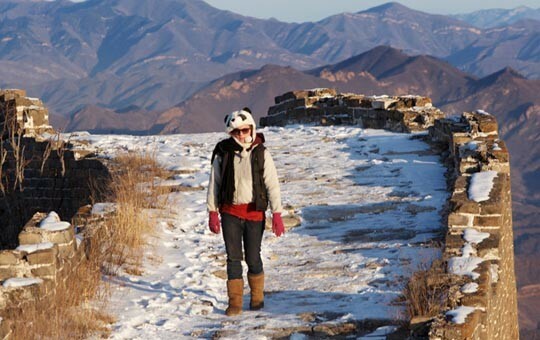 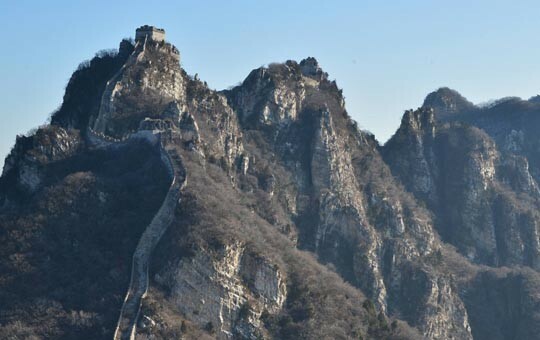 This tour package combines all of the best Great Wall sections around Beijing into a single, unforgettable hiking extravaganza, including the lakeside Huanghuacheng section, the scenic Mutianyu section, the unrestored Gubeikou section, the steep Jiankou section, and the beautiful Jinshanling section. 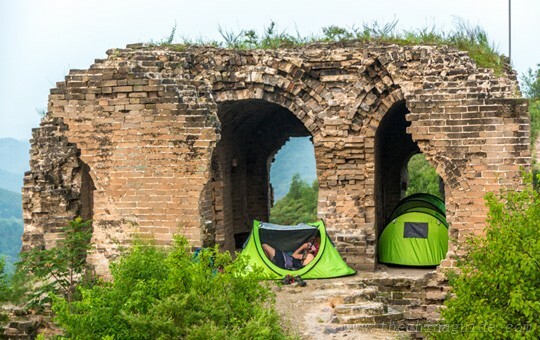 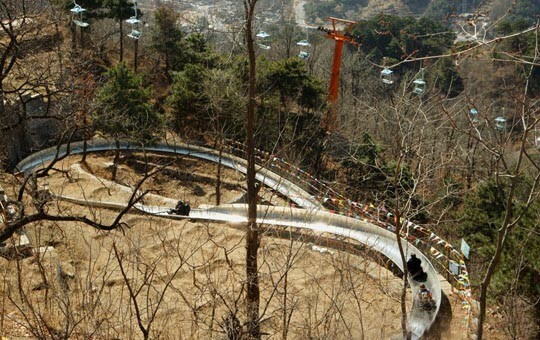 You will even get a chance to spend a night on the Great Wall, camping in a watchtower on the Gubeikou section. 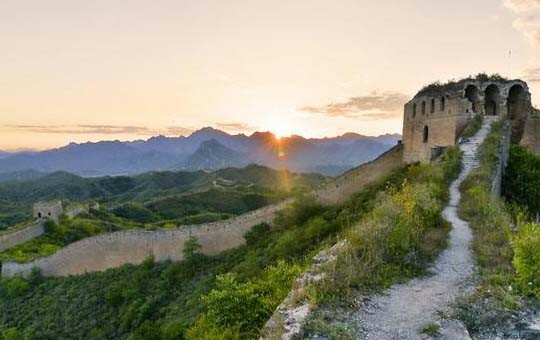 In the morning, you'll be able to enjoy breathtaking views of the sun rising over the Wall's ancient ramparts and the surrounding hills. 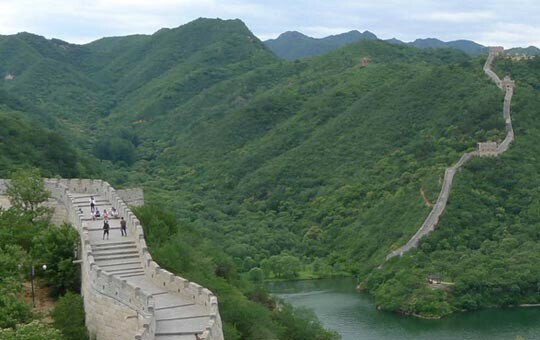 Please note that this guided tour is recommended for keen hikers. 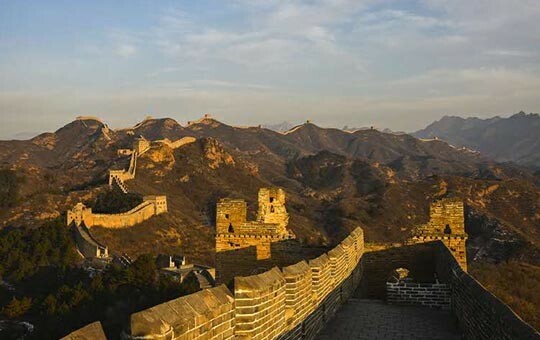 Don't hesitate to ask one of our travel agents if you'd like to modify this tour, as all of our itineraries can be customized.